Divorce care is a process. 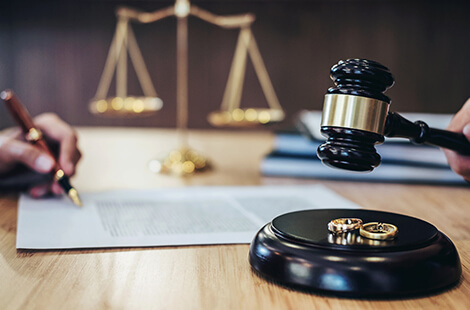 In this we seek to provide a safe place for you, and others connected to you, in the aftermath of the process of divorce. 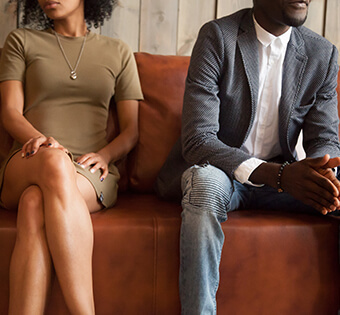 Divorce is never a simple and pleasant experience, even in the most cordial cases we are torn at our core and left with many questions and unresolved issues that we seem to somehow be stuck with. In the aftermath of divorce, no matter how hard we may have tried and no matter how well may even have done, we seem to be left with no guarantee as to what is next or who we now are. As a result, in the wake of the loss, we can find ourselves hurt and conflicted, longing and hoping for what we are not quite sure of. Here in this space we want to help. We want to walk with you through the process of rebuilding and restoring what was lost, and even at times what was destroyed. None of us ever get married in hopes to get divorced yet divorce in many cases is very common and at times necessary, yet the scars remain. Let us help with the pain and the affects of all that you have gone through and may Divorce Care be the start of your therapeutic journey, one in which you will learn, grow, and transform in ways that may be hard to even comprehend at this stage in your life. If you have questions about divorce counseling or would like to get started, please give us a call at 303-429-5099. We want to talk to you about your situation and see if your needs fit the focus of one of our contract counselors.